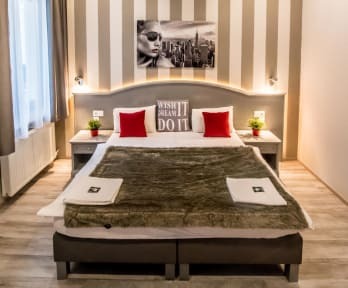 Full Moon Design Hostel v Budapest, Maďarsko: Zarezervujte nyní! We didnt like the stay at all. The building and also the room were so cold, even the water in the shower! There was very, very, very loud party during the night, so we couldnt sleep because of the loud and also because of the cold inside the room.